The team of dental professionals at Waterloo Dental Associates work together with one goal in mind – your comfort and happiness! We’ve made every effort to provide an inviting atmosphere with friendly, caring people who love their jobs. At Waterloo Dental Associates, we couldn't feel more grateful for our wonderful Cedar Valley community. All of our patients and their families are our neighbors, friends, and people we truly care for. That is why we choose to give back as much, and as often as we can, to organizations that are important to us as a family and to our patients and community. Check out all the amazing people and organizations we've partnered with over the years and learn more about our community involvement! If you’d like, take a moment to learn more about our team. We’ll take every opportunity at your next appointment to get to know you better so that we can provide the dental treatment you want for you and your family. 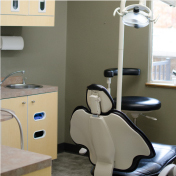 Dr. Aldrich is committed to excellence in dentistry as well as making his patients feel comfortable. 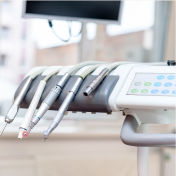 At his residency, Dr. Aldrich performed advanced procedures, including extensive cosmetic cases, wisdom tooth extractions, implant placement and restoration, root canal treatment, and many other dental therapies. Dr. Aldrich is committed to continuing education and staying up to date with the latest procedures in dentistry. He is a member of the American Academy of General Dentistry, the American Academy of Cosmetic Dentistry, the American Dental Association, the Iowa Dental Association, and the Waterloo District Dental Society. Dr. Aldrich has served as an executive and delegate for the Waterloo District Dental Society at the state level. 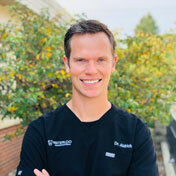 Dr. Aldrich enjoys treating patients of his practice as well as performing missionary work. Dr. Aldrich has been fortunate to participate in two dental mission trips to Jamaica while in dental school as well as working with multiple Iowa Missions of Mercy. Dr. Aldrich is also an active member in the community. He is involved with Big Brothers/Big Sisters, The Boy and Girls Club and the Cedar Valley Jaycees, and has also served as the caddie chair and youth clinic coordinator for the Waterloo Open. Dr. Aldrich is originally from Oelwein, Iowa. Dr. Aldrich earned his biology degree from the University of Iowa in 2007. While at Iowa, Dr. Aldrich met his wife, Elana, and the two feel very fortunate to have joined the Cedar Valley Community. Dr. Aldrich has a passion for sports and played six sports in high school. He also played wide receiver for the University of Iowa Football Team from 2003 to 2006. He stays active playing basketball and golf, working out, and running. He also enjoys watching Hawkeye sports and reading. In his spare time, Dr. Aldrich enjoys spending time with his wife, family, friends, and his Great Dane puppy, Madison. Dr. Aldrich and his wife had their first baby, Annalise Jackson Aldrich, on August 7, 2015. Dr. Aldrich and his wife welcomed their son, Michael Christopher, into the world on June 26, 2017. Dr. Aldrich’s wife, Elana, has a Master’s degree in social work from the University of Iowa. She has been with Waterloo Dental Associates since mid-2014. 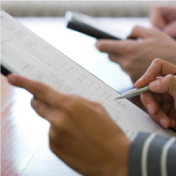 Elana takes care of payroll and all other accounting needs for the office. She is currently retired from the social work field as she is staying busy with the office work and taking care of their two small children. A Mason City native, Elana enjoys spending time with her husband, family and friends. She also likes reading, fashion, and working out. Elana and Dr. Aldrich have two children, Annalise Jackson and Michael Christopher. Rene has been in the dental field for nearly 30 years. 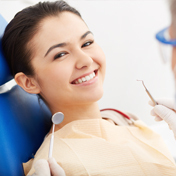 She is a registered dental assistant and also has her expanded functions certification. 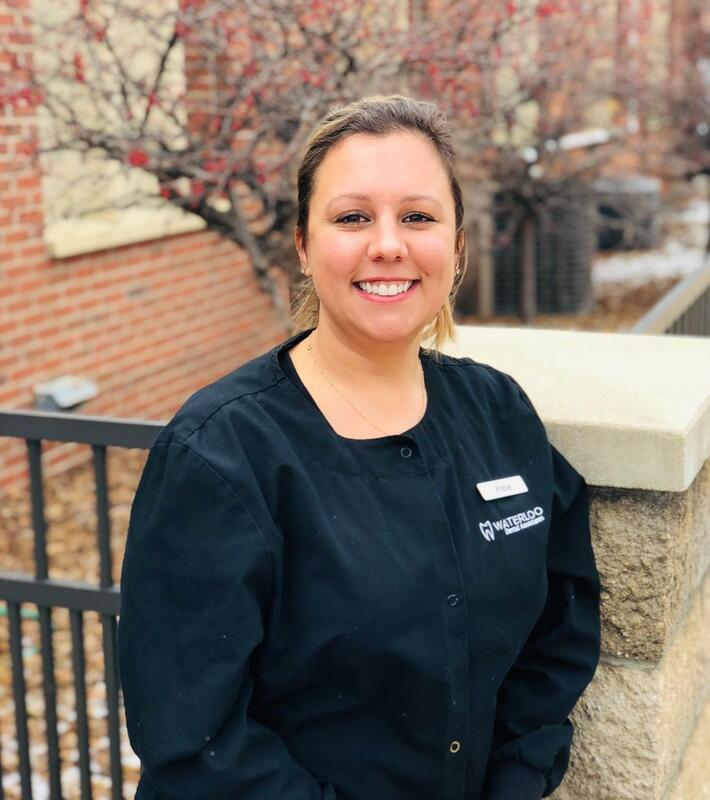 Rene joined Waterloo Dental Associates in March of 2018. Rene loves spending time with her husband, family and friends. Our Expanded Functions Dental Assistant, Danielle, loves caring for the patients of Waterloo Dental Associates. Danielle moved to Waterloo with her family at a young age and has called it home ever since. Danielle has been a Registered Dental Assistant since 2014 and received her Expanded Functions license in 2016. She absolutely loves the dental field. She loves working with people and is a great asset to the office. When Danielle is not working she is usually spending time with her children and her fiance. She comes from a large family, she has 11 brothers and sisters. " I really enjoy working with the little ones and teaching them great dental habits. I think it is very important that children are comfortable at the dentist at a young age. I look forward to creating positive experiences for the kiddos at the dentist, " she says when asked about her favorite part of her profession. Danielle is continuing to expand her abilities in dentistry and looks forward to helping patients improve their oral health! Arian is originally from Clinton, IA and attended Hawkeye Community College for her dental assisting training. In her free time Arian loves seeing live music, reading, watching movies, working out, and going on walks with her dog Rosie. Arian's favorite thing about working in dentistry is forming relationships with patients and making them feel comfortable! 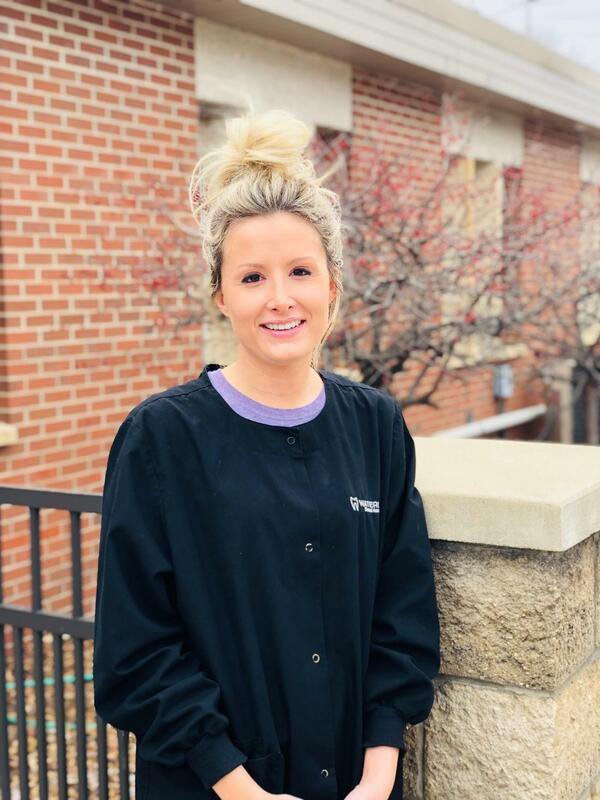 Gentle and friendly Registered Dental Hygienist Annie was trained at Hawkeye Community College and is pleased to be working with such an easygoing and fun team! Annie always brings a positive attitude and friendly smile to the office. She enjoys conversing and laughing with her patients helping make them feel at ease. She feels the key to good oral hygiene is patient education and makes sure her patients understand the importance of proper dental care. 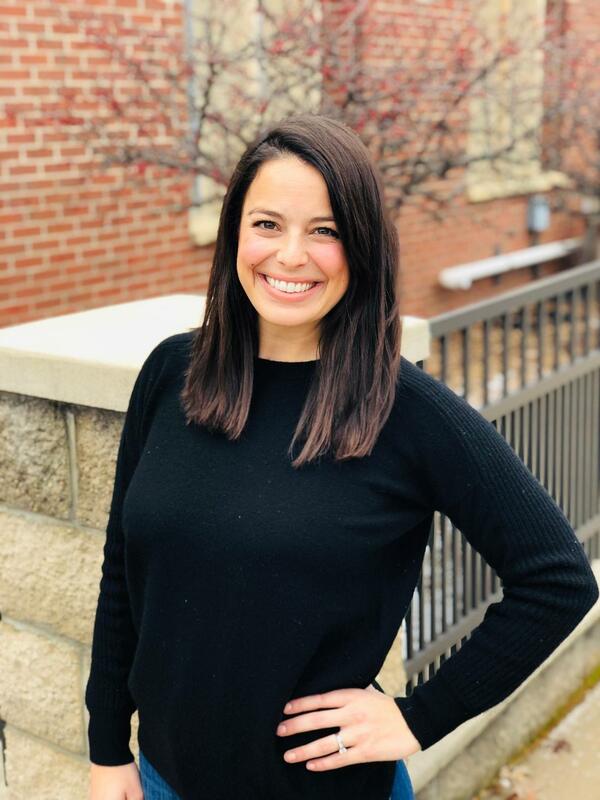 Annie is originally from Omaha, Nebraska, and in her spare time, she enjoys photography, seeing movies, and spending time with her friends, family and two lab puppies. Kara is one of our newest members of the Waterloo Dental Associates team! She trained at Hawkeye Community College and is excited to be apart of such a great, compassionate team! Kara loves the dental hygiene field and has been practicing for over two years. Kara ensures her patients are comfortable in her chair and loves her patients leaving with a bright, white smile! Kara is originally from Waucoma, Iowa, and in her spare time, she enjoys spending time with her husband Lucas and her Golden-doodle Lexi! Olivia is from Gilbertville, IA and graduated from Hawkeye Community College in May of 2018. Olivia loves working with such a caring and fun dental team. 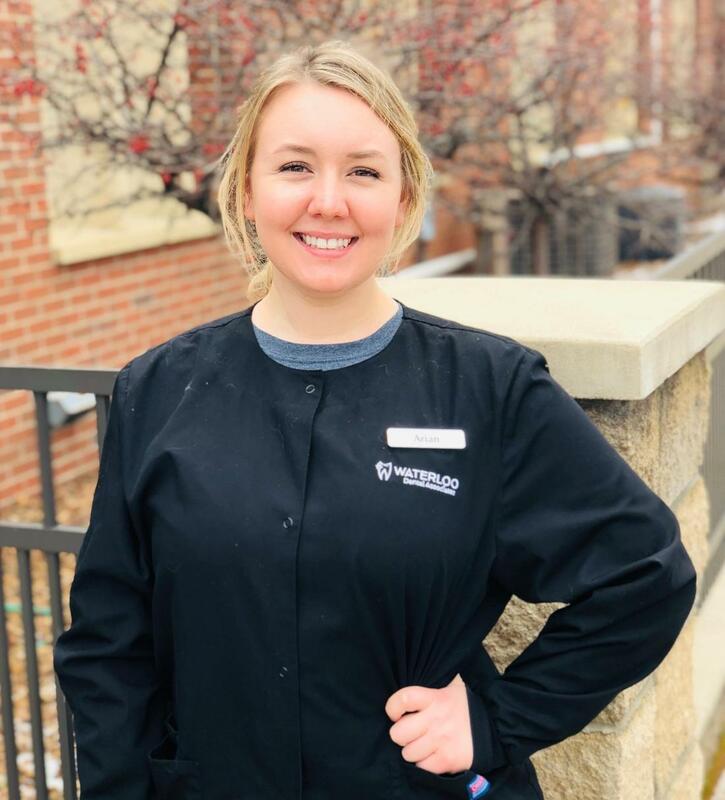 Her favorite things about dentistry include making conversation with patients, making sure they are relaxed and comfortable, personalizing treatment for patient's individual needs, and making sure they leave with a smile on their face. Olivia loves spending time with friends and family at the river and going to country music concerts. While not working directly with patients, Annie and Connie play an essential role in maintaining the beauty of Waterloo Dental Associates! They work behind the scenes to ensure that every patient sees a spotless and comfortable office. Both enjoy spending time with their family, friends and puppies!